A new strain of dog flu called H3N2 - that spread rampantly across Midwest states last spring, affecting thousands and even killing some - may have now spread to the Pacific Northwest. We asked the ASPCA how to keep your dog safe. 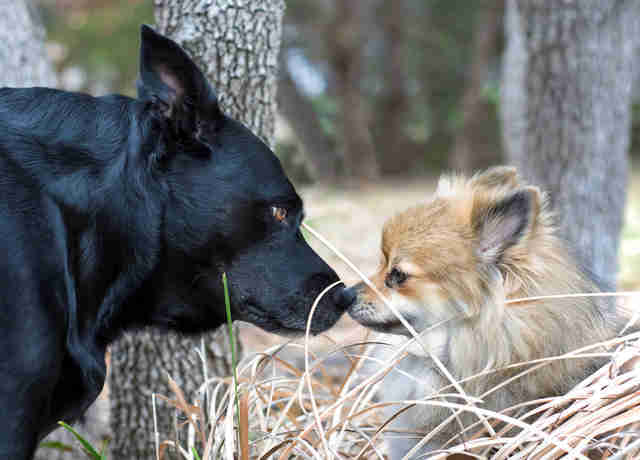 Because the virus spreads nose-to-nose, the dogs most at risk of contracting canine flu are those in close contact with large numbers of other dogs, like dogs boarding in kennels or housed in shelters. If your dog is exhibiting respiratory symptoms (coughing, nasal discharge) or symptoms of general malaise (poor appetite, low energy), see your veterinarian immediately. 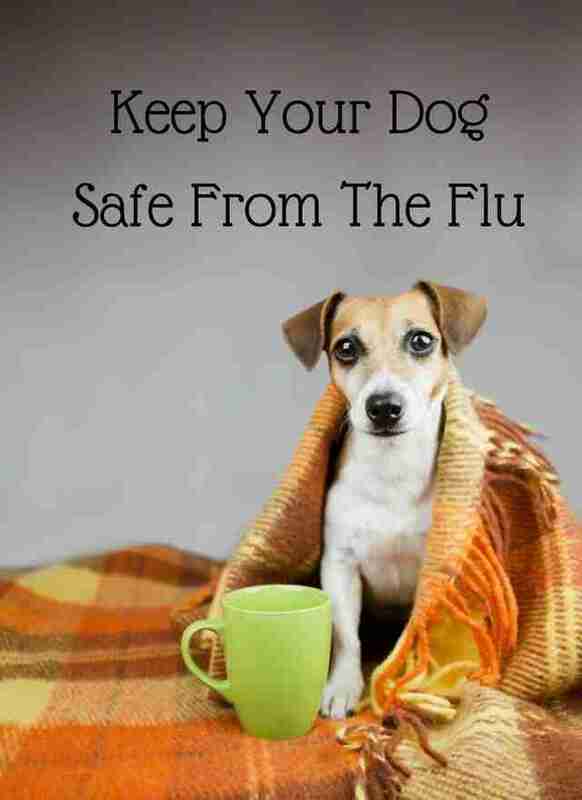 "Many dogs who are infected with canine flu have fairly mild symptoms - similar to the common cold in humans," Dr. Louise Murray, vice president of the ASPCA Animal Hospital, told The Dodo, "but some may develop more severe disease requiring hospitalization for intensive care." And while you can't catch the canine flu, you can spread the disease, so be sure to wash your hands frequently after petting pups. The dog flu becomes deadly when it leads to complications like pneumonia. The good news is that dogs are usually ok if the flu is diagnosed quickly. 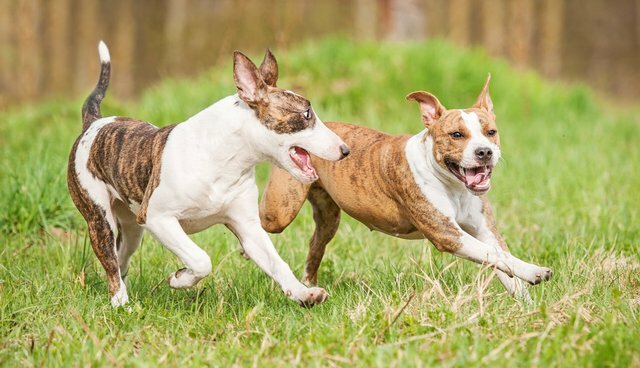 Keep an eye on your dog for the sake of his safety, and the safety of other dogs. If your dog shows symptoms, skip the dog park and head to the vet. This is an updated version of a May 2015 article.